From pirate ships and animal parks to go-carts and giant slingshots — there are boatloads of fun to be had in Panama City Beach, Florida. 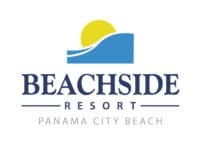 Here’s a list we’ve compiled of the top spots for Family Fun Panama City Beach FL. Pay tribute to the odd and the strange by checking out a wide variety of artifacts in interactive galleries. There’s also a 4D Moving Theater with cutting-edge technology and six-channel digital surround sound. Lots of fun for both adventure seekers and sunbathers in this 20-acre park. 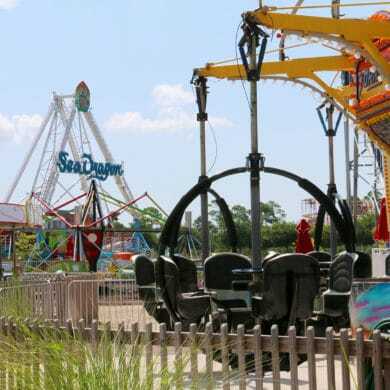 There are thrill-seeking rides like the 750-gallon Tipping Bucket, The Great Shipwreck, Ocean Motion Wave Pool, Pirates Plunge Racing Slide and the White Knuckle River as well as play areas for the kids and a long lazy river for cruising in a tube. Swim with the dolphins and enjoy daily live shows featuring dolphins, sea lions, reptiles and tropical birds. There are also exhibits showcasing penguins, flamingos, sharks, alligators, sea turtles and iguanas. Check out the one-of-a-kind giant labyrinth — almost the size of a football field, or enjoy some fun at the island-themed 18-hole Mini–Golf course with cascading waterfalls and a lake filled with native fish. Pirates Cove is the original adventure golf experience in Panama City Beach. Try both courses and educate yourself on famous pirates while attempting to become a Putt-Putt Champ. Challenge accepted? Rock It Lanes has something for everyone in the family. Featuring the latest arcade games, bowling, skating rink plus a Sports Bar. It is a great place to spend a few hours in the rare instance there isn’t a liquid sunshine. Located in the center of Pier Park, The Grand features 16 screens, plus an IMAX theater.